When do you finally decide to turn to technology to help you hear better? If you are like most consumers, not until you are 70 years old. The question carries more relevancy now that the oldest Baby Boomers are approaching 70 and many are showing the effects of attending too many rock concerts in their youth – not to mention exposure to the increasing noise level of modern life. It's an important issue for David Myers, a psychology professor at Hope College. A genetic condition caused him to start losing his hearing as a teenager, but Myers didn't turn to hearing aids until he was past 40. After some research, he discovered he wasn't alone. 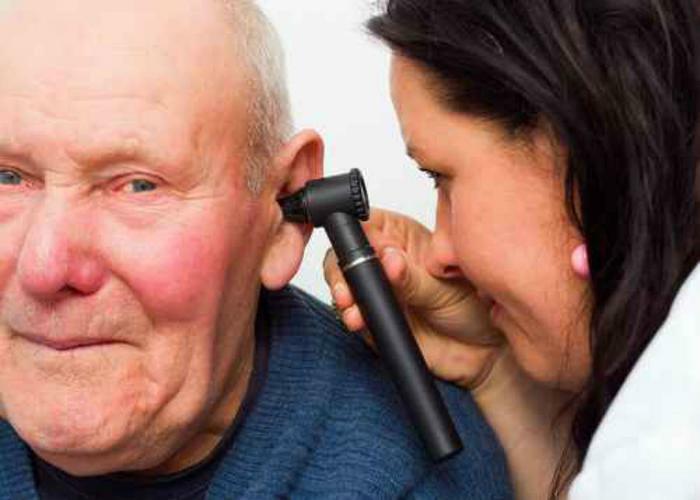 People wait an average of 6 years from the first signs of hearing loss before getting treatment, according to the National Center for Health Statistics. Myers says someone 70 or older is twice as likely as someone between 20 and 69 to wear hearing aids. Myers says the reason for the delay include denial, vanity, and less awareness of how much they are missing. He says the condition is under-treated and that people who embrace hearing aids can significantly lessen depression and anxiety and improve cognitive functioning. Myers presented his findings at last week's American Psychological Association annual convention. “Many hard of hearing people battle silently with their invisible hearing difficulties, straining to stay connected to the world around them, reluctant to seek help,” Myers said. Myers has approached hearing loss from a psychological point of view. He points to a National Council on Aging study of 2,304 people with hearing loss that shows those who did not wear hearing aids were 50% more likely to suffer from sadness or depression than people who did wear them. Hearing aid users were also much more likely to participate in social activities regularly. Myers points to another study in the Archives of Neurology that found people who lost hearing function could also be at a higher risk for dementia. Scientists who conducted the study said the risk stems from sensory loss and growing social isolation. Sometimes it's hard to know when your sense of hearing is diminishing. The American Speech Language Hearing Association (ASLHA) says audio screening begins with infants, where genetic issues are often uncovered. But screening should continue throughout life, the group says. It says school-aged children should be screened periodically through their schools. Adults should be screened as part of regular medical check-ups.